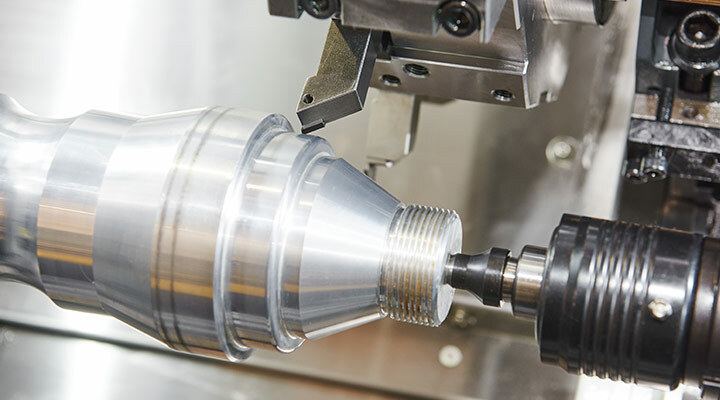 Using state-of-the-art technology and a highly trained staff, Mapco will meet your needs for precision CNC machined components – from prototypes through mid volume production. MAPCO's state-of-the-art CNC milling machines. High customer service, efficiency and excellence! MAPCO is your partner for quality, quick turnaround CNC machined parts. 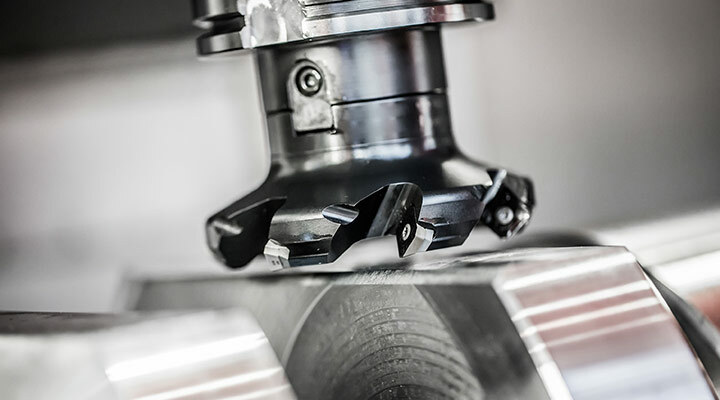 Using state-of-the-art technology and a highly trained staff, MAPCO can meet your needs for precision CNC machined components – from prototypes through mid volume production. A fourth-generation family-run company, MAPCO is proud of the reputation we’ve earned for high customer service, efficiency and excellence. MAPCO has been ISO certified since 1999, evidence of our commitment to quality. Our expert staff, lean manufacturing processes and leading-edge technology ensure we manufacture parts to your exact specifications…each and every time. Based in metro Detroit, MAPCO serves customers in Michigan, Ohio, Indiana, Illinois, Wisconsin and beyond. Our goal is to provide precision CNC machined parts to organizations requiring tight tolerances and on-time parts production. We service many different organizations, including but not limited to those in the automotive, aerospace, defense, heavy equipment, fluid handling, medical, mining, and power generation industries. Count on MAPCO if you require top quality CNC turned, CNC milled or screw machined parts produced to consistently tight tolerances at competitive prices.